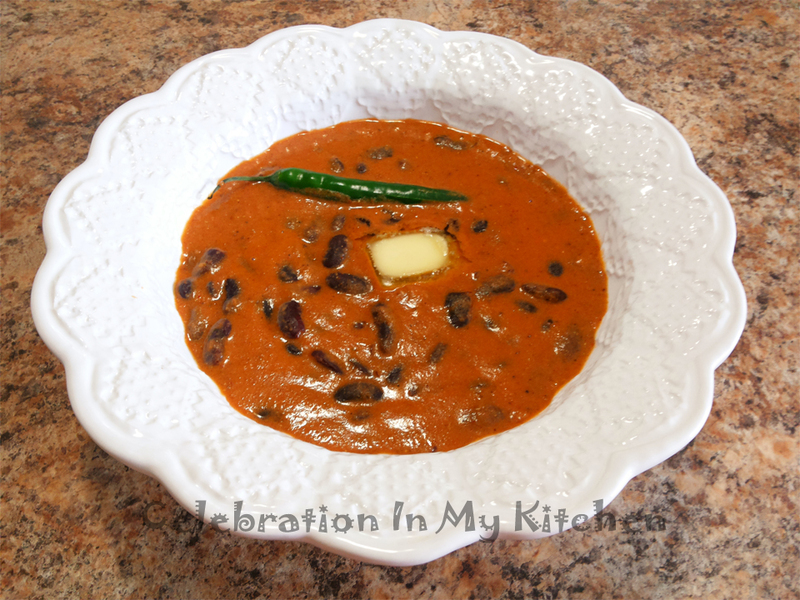 A popular North Indian dish consisting of red kidney beans cooked in a rich creamy sauce. Made with dried beans that are rehydrated, soften in a pressure cooker and simmered in an onion-tomato based spicy gravy that is combined with some sour cream at the end. This dish is well balanced with the heat from the spices, tart from the tomatoes and sour cream along with a pinch of sugar. Served with rice, rotis, naan or bread. When it comes to a vegetarian dish, my two sons are very selective. When I told them that the gravy is similar in taste and texture to that of butter chicken, both of them tasted and enjoyed the dish. Truly scrumptious and finger licking good though it was prepared with oil and no butter. Rajma or red kidney beans are packed with protein, high in dietary fibre, low in fat and rich in nutrients. They regulate blood sugar levels and lowers cholesterol. Have no saturated fat and a great alternative to red meat. Bright and red in colour, cooked beans make a great addition to salads, soups, stews and rice. A superfood that is good for your heart. 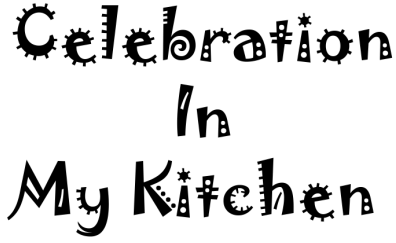 Wash the dried red kidney beans and soak them with enough water overnight. Next day, discard water and transfer beans in a pressure cooker. Cover beans with fresh water and pressure cook with some salt till tender and soft to the bite. Discard the water using a sieve or colander. (I find the water too dark for the gravy hence prefer not to use it.) Keep cooked beans aside. On medium flame, heat oil and add the puree. Cook on low heat for few minutes and then stir in the turmeric powder, chilli powder, coriander powder, cumin powder and pepper powder. Pour the 2 cups of water in the blender used for grinding the puree and add this water to the pan. Stir to combine well and let gravy come to a boil. Then add cooked beans and let them simmer for 10 to 15 minutes. Crush the dried fenugreek leaves between the palms of your hands and add to the gravy along with sour cream. Sprinkle the garam masala powder. Adjust seasonings by adding a pinch of sugar and salt. Serve with a dab of butter along with rice, rotis or naan. Substitute dried red kidney beans with black-eyed peas. Soak them for a couple of hours in hot water and cook with some water for 30 minutes until tender. 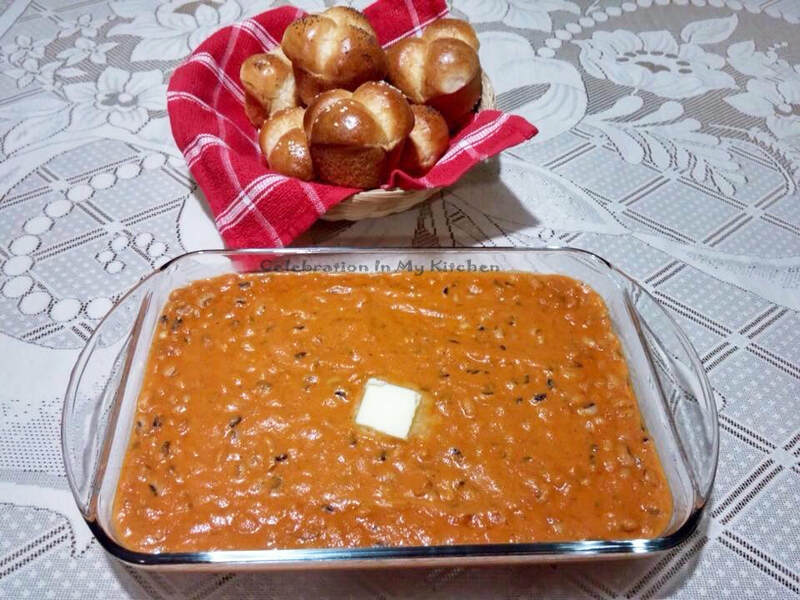 Oil is replaced with butter to prepare Dal Makhani (Cow Peas/Black-Eyed Peas with Butter). This dish is so creamy that with the first morsel, you will say "Wow". Served with cloverleaf rolls (picture below). Recipe for rolls, click here.